Finally, the third and final Year in Review blog post! This time I’ll be shedding some light on all that goes on behind the scenes…when I’m not photographing weddings and being a #girlboss! Read last year’s recap here! This year brought many new wonderful opportunities and challenges, and while it’s so hard to sum up an entire year in just a few sentences and some collages, I’ll do my best! 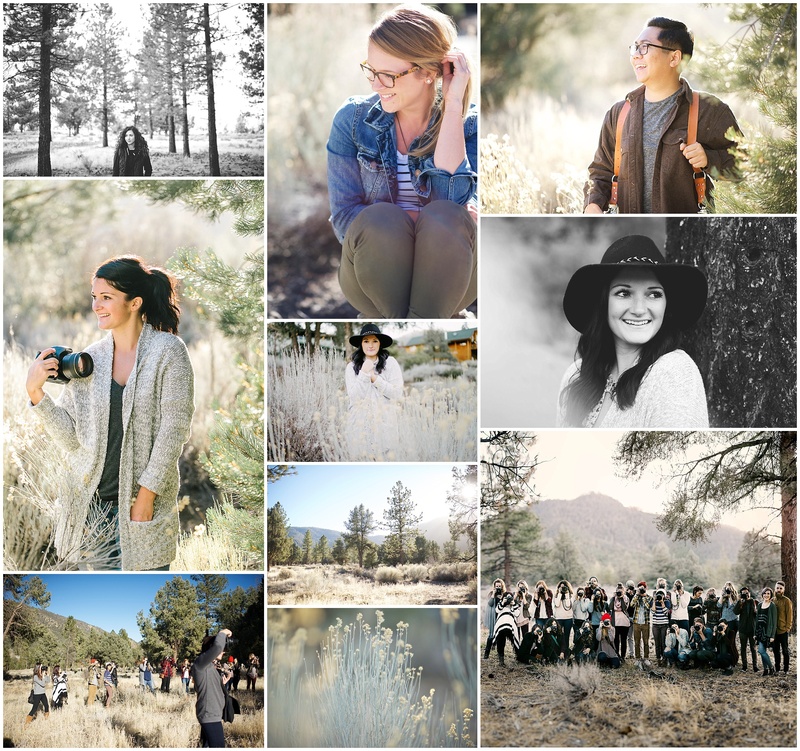 First off, early in the year I headed to Ben Sasso’s FOSTER workshop in California! I met a lot of great people, learned a lot, and became very envious of California’s light and landscape. View that blog post here! Thanks to Tamara Lockwood, Ben Sasso and Benj Haisch for the shots of me! And Ryan Longnecker for the group shot! After the workshop, I met Nick at LAX in our big campervan rental and headed up the coast through Big Sur to San Fran. We camped along the way and hugged the coast for a good week and a half before ending up in San Fran. My pal Sarah and her ‘fiance/husband’ Brad showed us the ropes and gave us a place to stay, and in exchange I photographed some engagement photos for them! 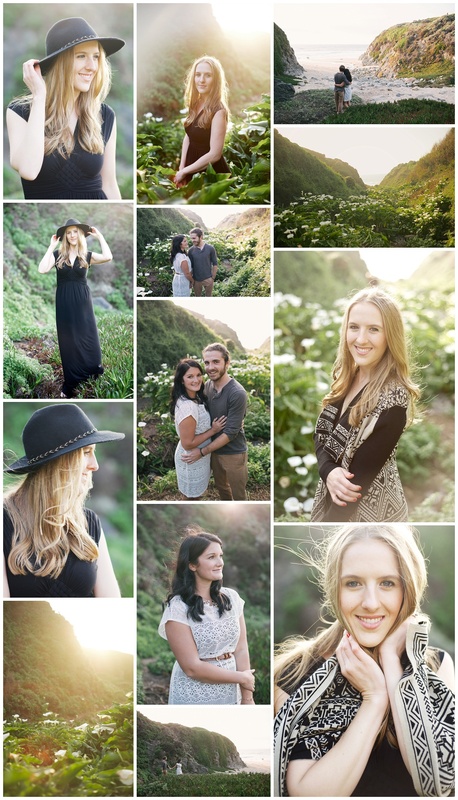 See their session here! Part way up the coast, I hooked up with Monika Greenaway in Carmel and we did some photos of each other. Such a sweetheart and I’ll cherish these shots forever! View more of my photos from that session here! 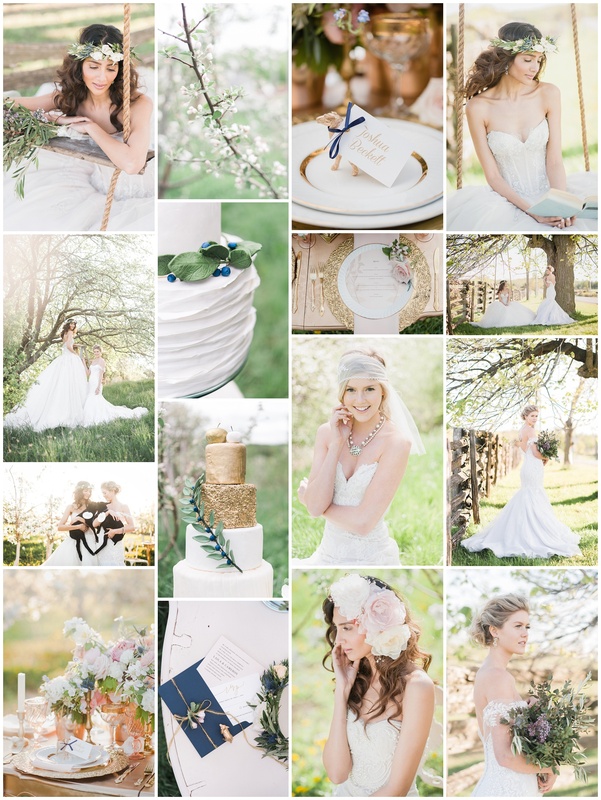 The day after my birthday, I photographed this incredibly beautiful wedding inspiration shoot. I can’t even express how blown away I was by the talent of all the vendors involved. It was published on the Ruffled blog and it’s something I am still so proud of. See my blog post about it here! Later in the year I was super honoured to be featured in the Aisle Academy’s newsletter! 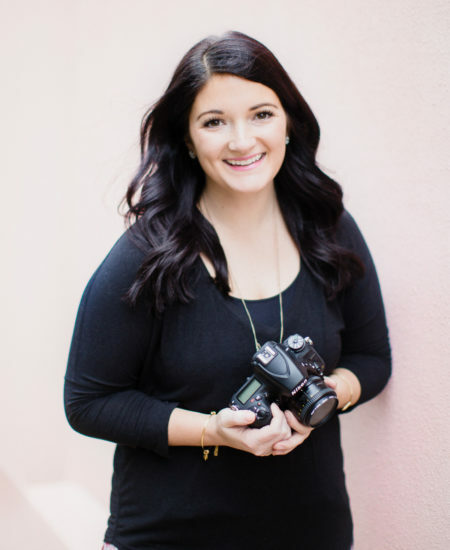 This year I really embraced being a creativepreneur and small business owner, and I’ve enjoy sharing my learnings and advice for up and coming wedding industry folks. My feature can be seen here! Thanks to Christine W Photography for my new headshots (and for being such a wicked person in general). 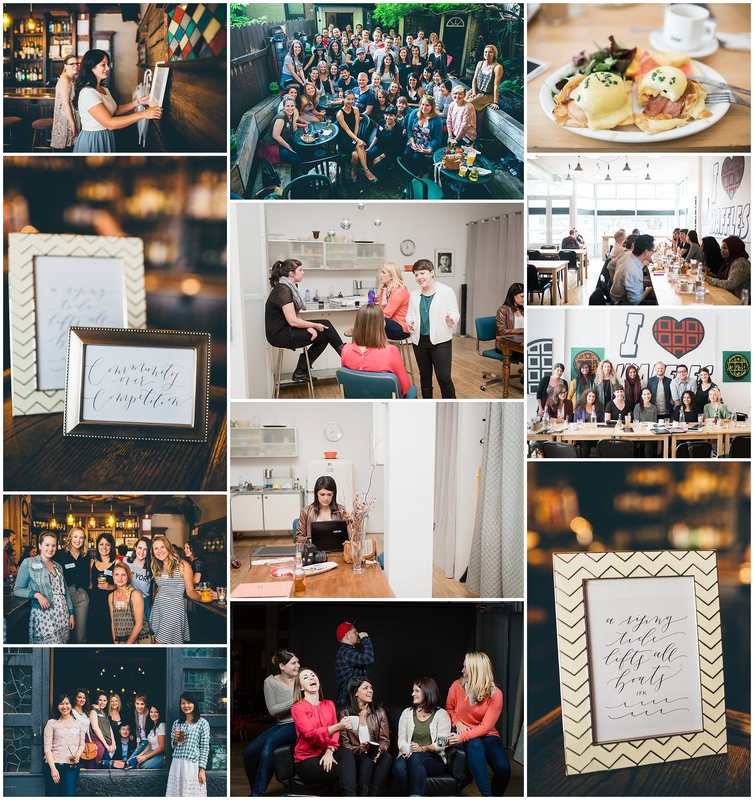 Thank you Sara Monika for capturing our June meetup! One piece of my business is very near and dear to my heart, and it’s one that I don’t share about too often. 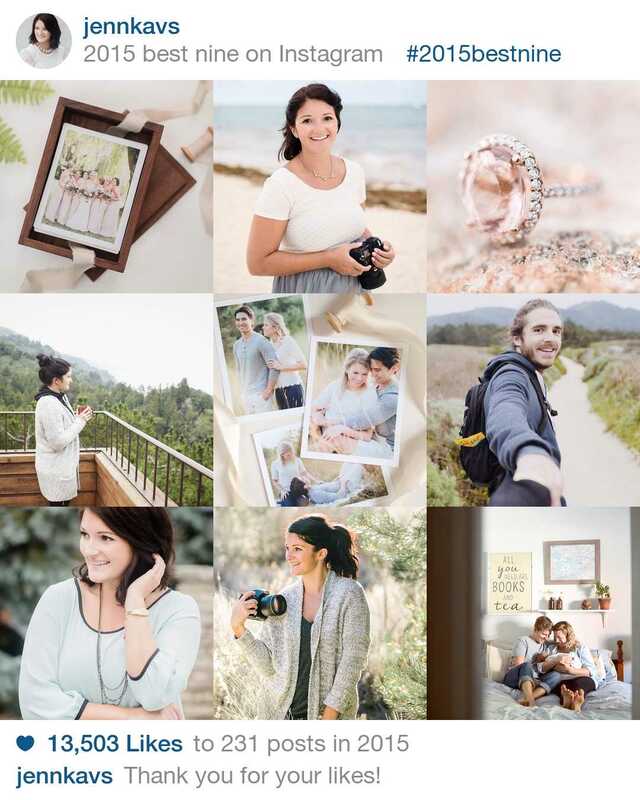 I am an approved photographer for lululemon’s ambassador photoshoots, and this means I get to hang out with more like-minded folks who love to sweat and have smiles on their faces most of the time. 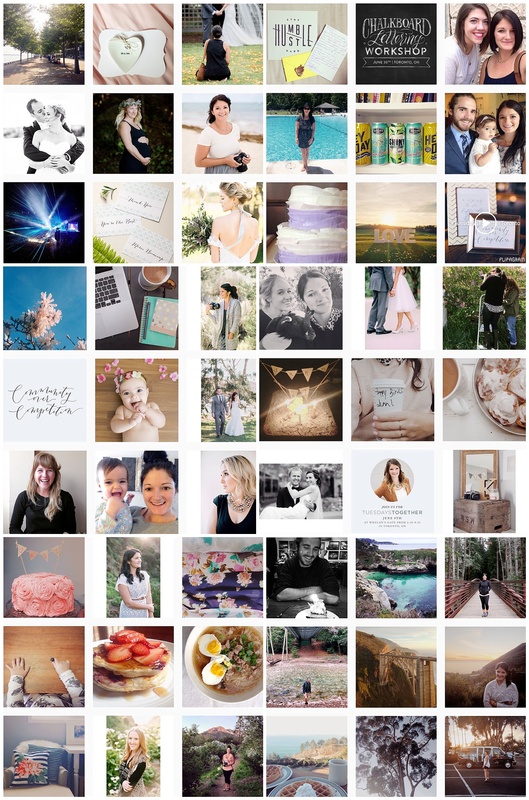 I love being a part of these shoots because it’s so different from my typical wedding or engagement shoot, and it’s usually an activity I’m passionate about (yoga and CrossFit…) These are some of my faves from later this year with Upper Canada Mall! Nick has started building me photo boxes this year, and I’m so proud of him and how far he has come in such a short amount of time. Glue and tung oil practically run from his veins at this point but his final products just feel so amazing and are a great combo for storing prints and USBs. Today we finally shared this on Instagram (follow him @Sonderwood!) and he is hoping to start offering this to other photographers in Canada. 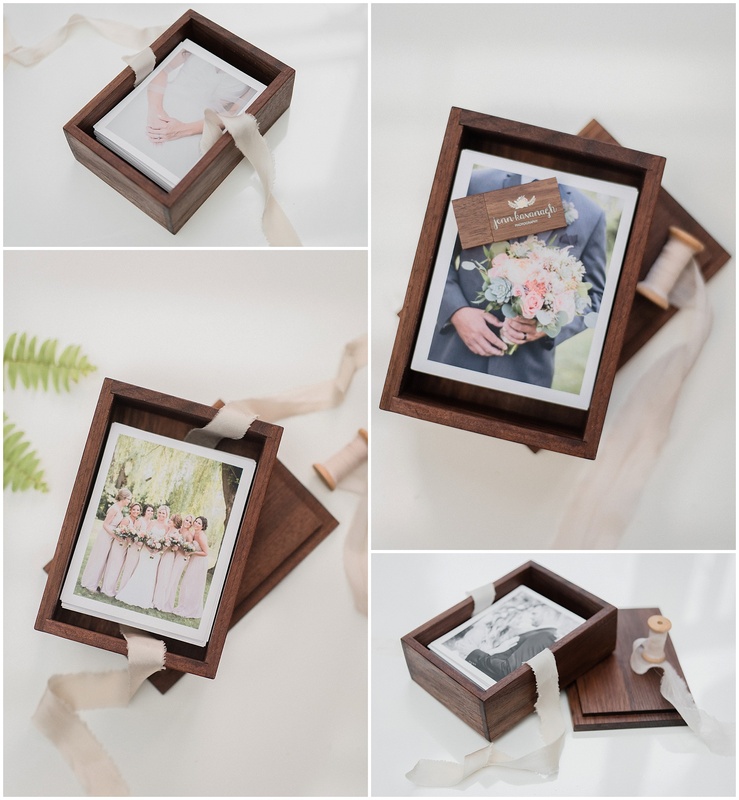 I’m adding these boxes + prints to my 2017 wedding packages and they’ll be available for 2016 wedding clients a la carte. Aren’t they beautiful?! 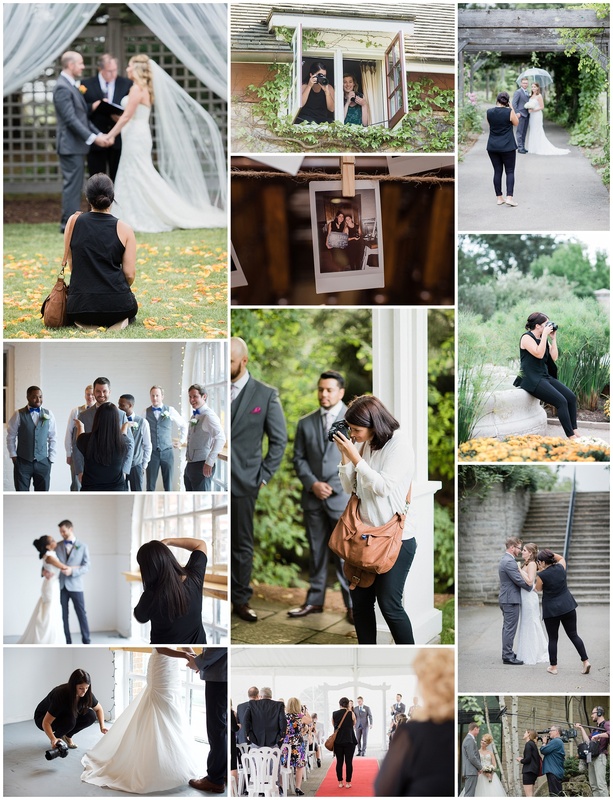 As always, I love including some behind the scenes shots of me from weddings! 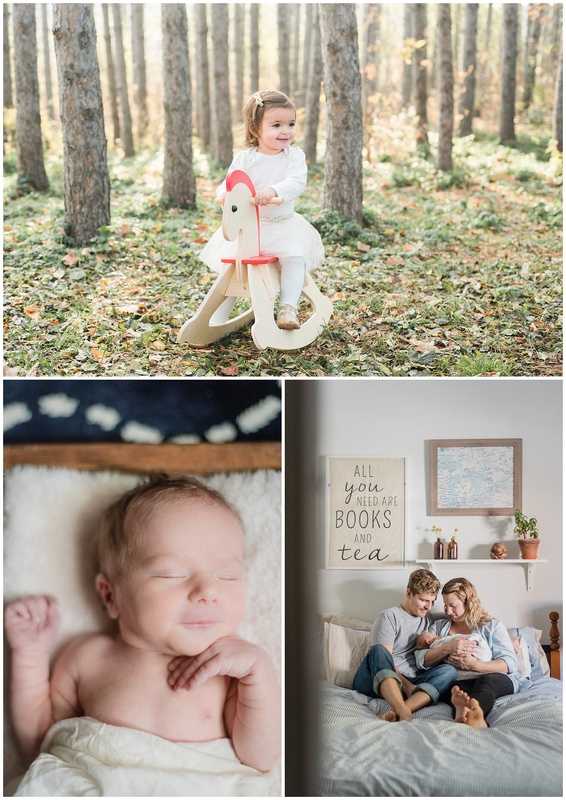 I had some incredible second shooters this year, who captured these moments and many more. Thank you to Caitlin, Steph, Christine, Kayla, Alana, Noelle, Janna and Cari! After wedding season wrapped up and I finished editing my final wedding edit, I decided to shoot something just for the purpose of creating. 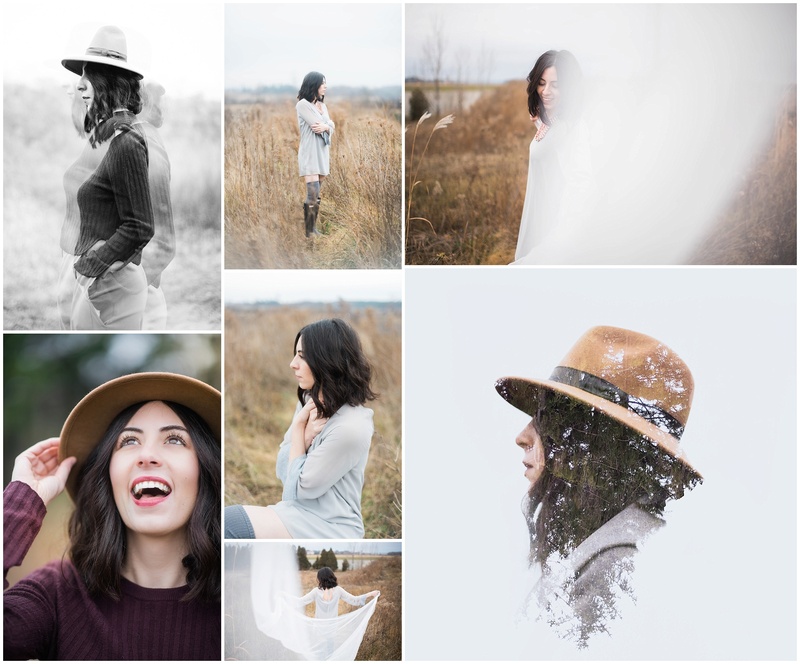 My pal Ashley is always up for shooting with me and has a killer wardrobe, so she was my go to! I had some techniques and posing ideas that I wanted to try out, and I’m so happy with the shots we got! Best nine on Instagram this year! 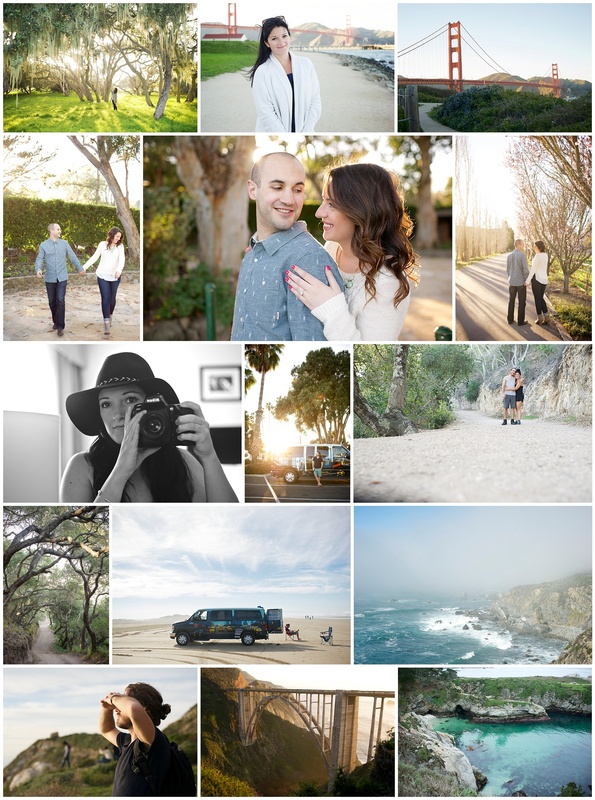 I share a pretty good mix of my wedding work as well as behind the scenes photos here- follow along @jennkavs! A snapshot of what 2015 looked like on Instagram!